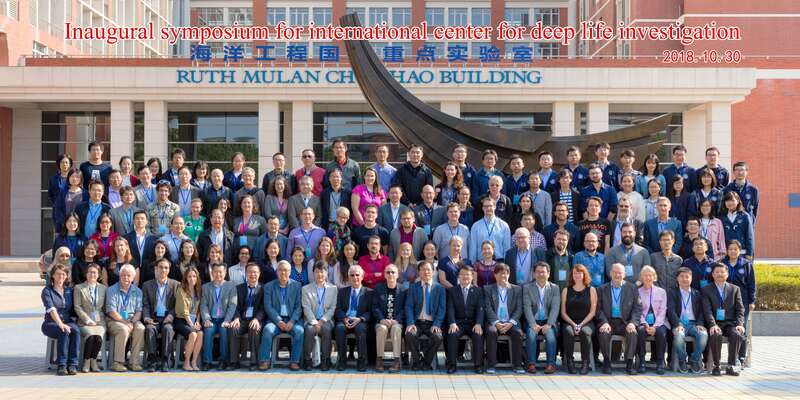 On 30 October 2018 the new International Center for Deep Life Investigation held its inaugural symposium at Shanghai Jiao Tong University, China, followed by the Deep Life Community's final all hands meeting. On 30 October 2018 the new International Center for Deep Life Investigation (IC-DLI) held its inaugural symposium at Shanghai Jiao Tong University (SJTU), China. 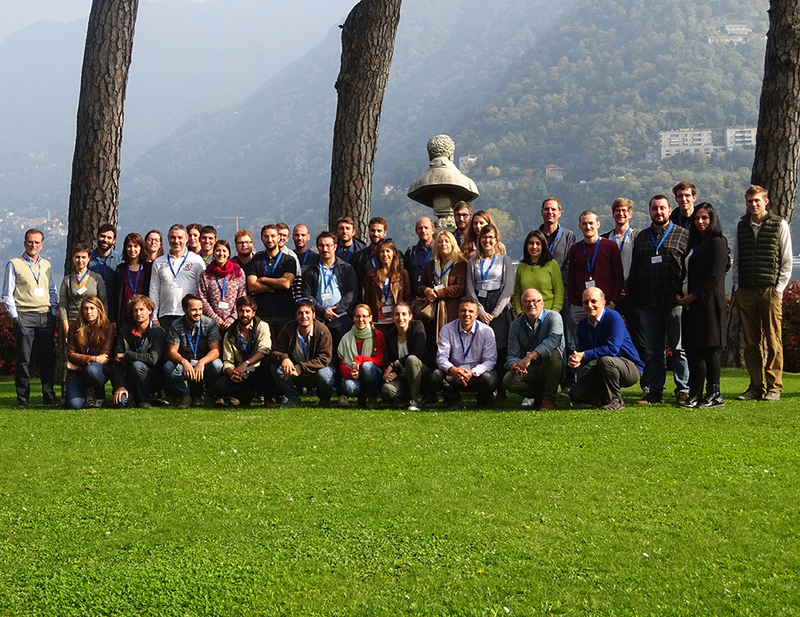 Following the symposium, DCO’s Deep Life Community held its final all hands meeting, from 31 October – 2 November. 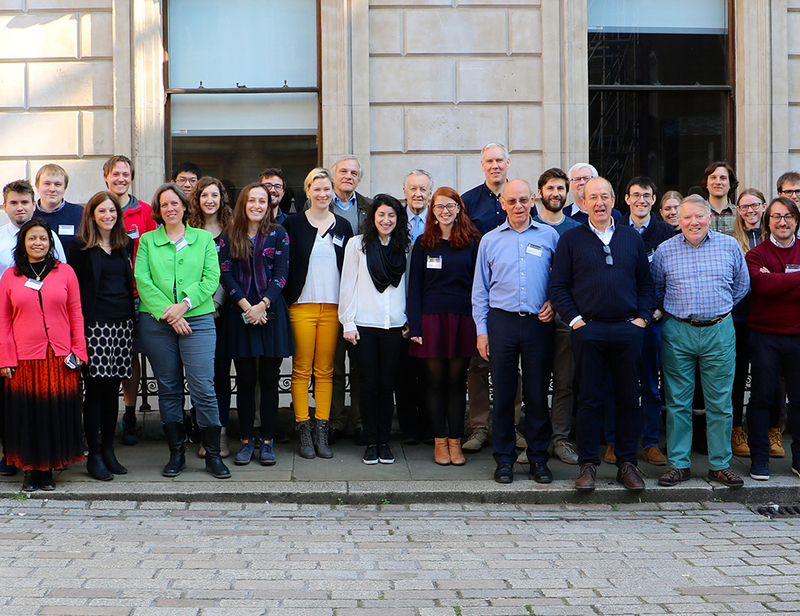 The meetings marked a new phase for deep life research, with the IC-DLI poised to carry on deep life research beyond the culmination of the DCO decadal program in 2019. The meeting captured the ongoing excitement of deep life exploration. 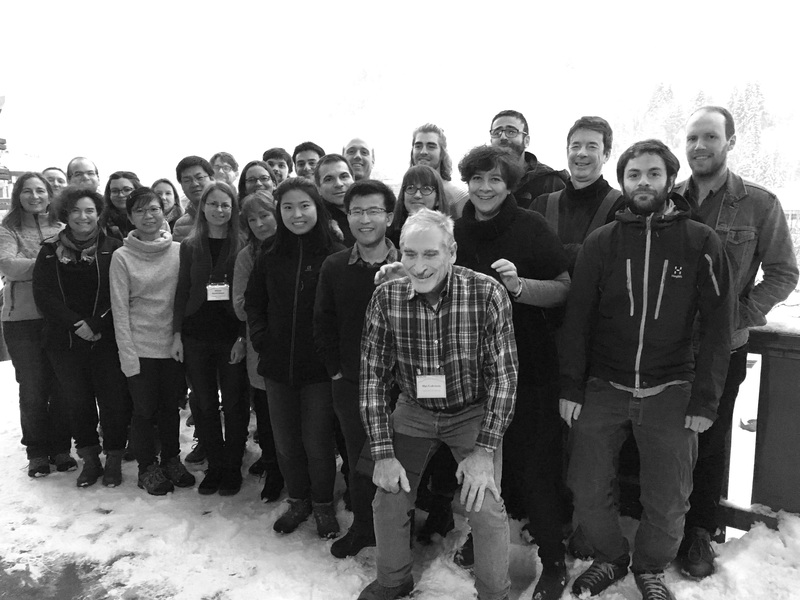 It celebrated many revelations including documentation of greater than anticipated deep life microbial diversity, insights about nitrogen cycling in the deep subsurface, the ability of life to survive in ultra-low energy habitats, and the discovery that oxygen is present in a large fraction of the subseafloor. Many of these advances are the result of improved sampling efficiency (both in terms of depth and site distribution), improved detection limits of ultra-low abundance microbial communities, the ability to identify and measure biotic versus abiotic formation of organic carbon in the deep biosphere, and enhanced interdisciplinary efforts aimed towards understanding life in the deep subsurface. 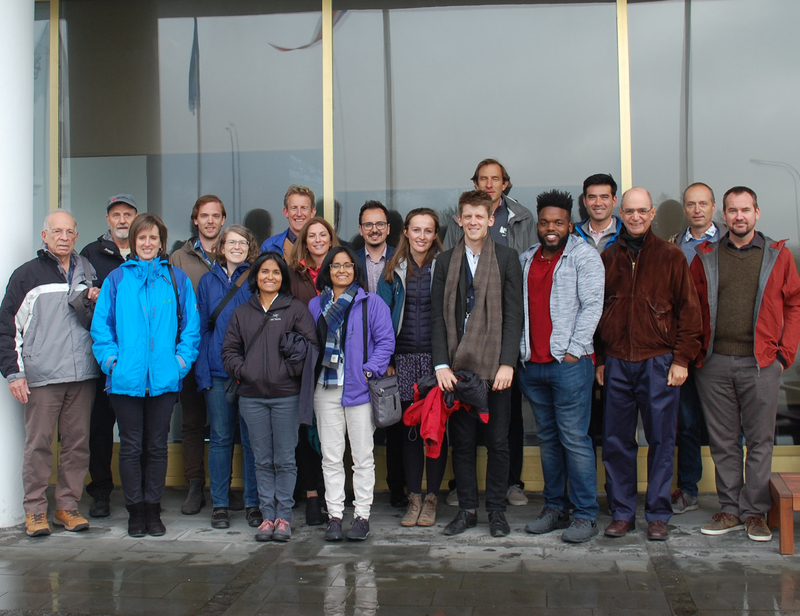 and measuring evolutionary rates in the deep subsurface and their consequences.